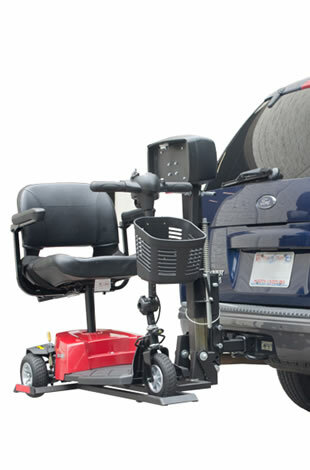 As a leading supplier of disability aids and mobility devices in the United States, AmeriGlide is your one stop shop for all the products you need to make your life easier. 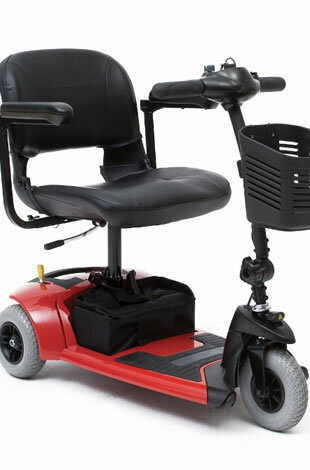 We sell high quality mobility and disability products at fantastic prices and with outstanding warranties, and there’s a store near you at 2801 Periska Way, Idaho Falls, ID 83402. 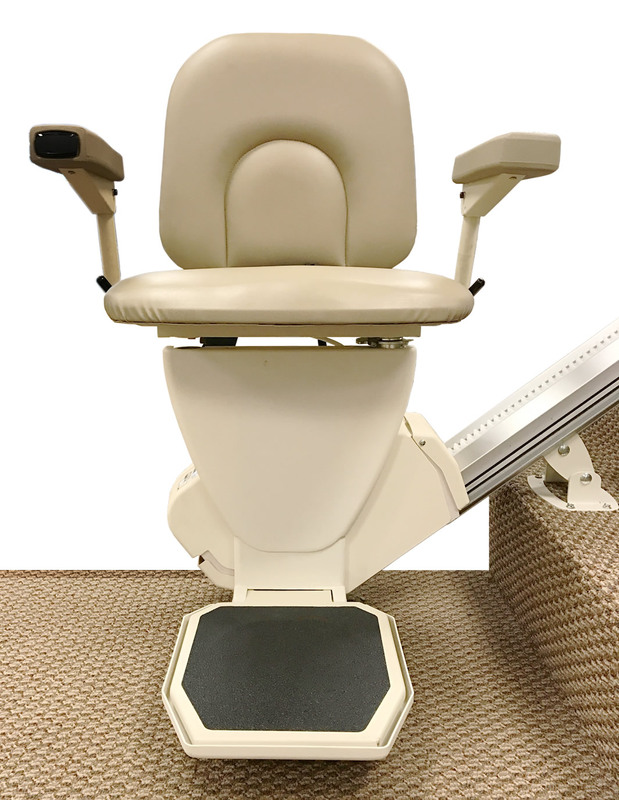 Lift chairs, stair lifts, vertical platform lifts, wheelchair ramps, mobility scooters, bath lifts and so much more – find our full product list right here on the AmeriGlide Idaho Falls website. 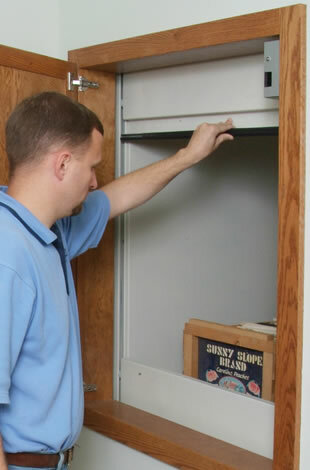 If you’d like to discuss your needs in person – no problem! Just pick up the phone or drop into our Idaho Falls location for a no obligation consultation with one of our experienced and friendly team members. 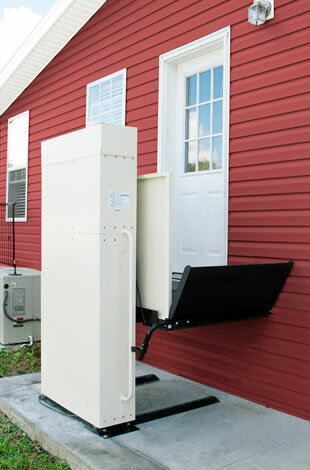 For the best range of vertical platform lifts in town, browse our website or visit your local AmeriGlide branch. 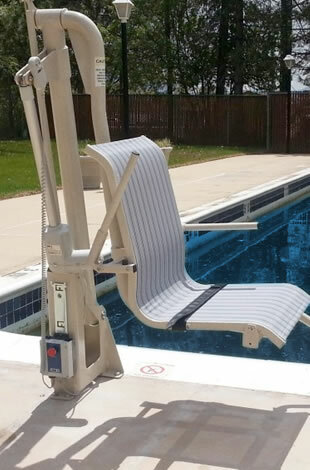 We have the perfect platform lift for your home or commercial building! 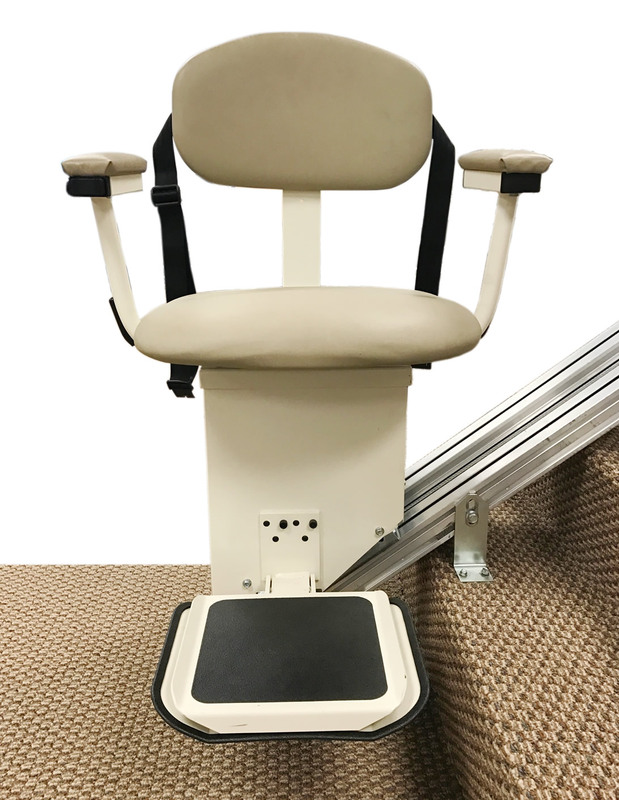 For easy wheelchair transport, whether to navigate up or down floors or to access a vehicle, check out our selection of wheelchair lifts right here or at the store! 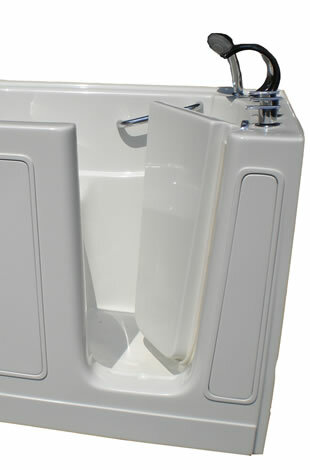 Is stepping into your bathtub difficult or seem unsafe? 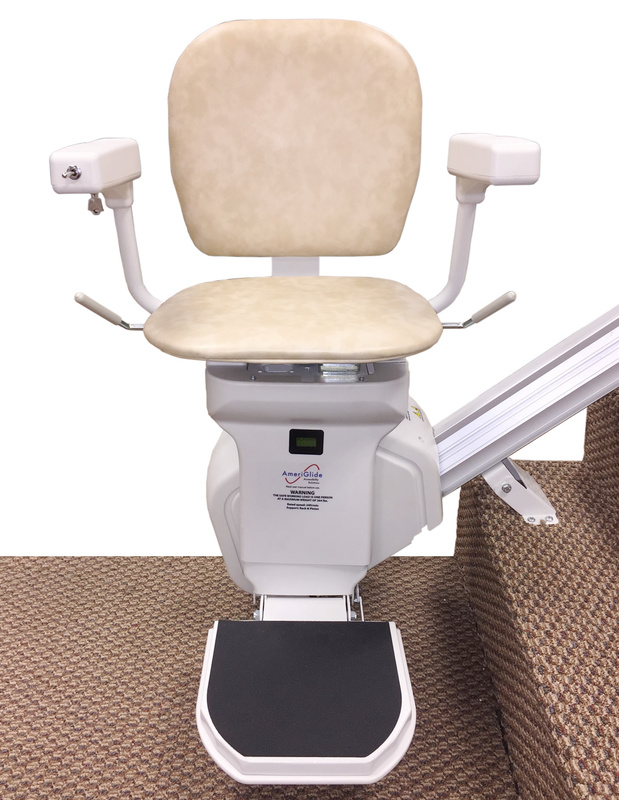 We have a great selection of bathtub lifts that will help you rediscover the pleasures of bath time. 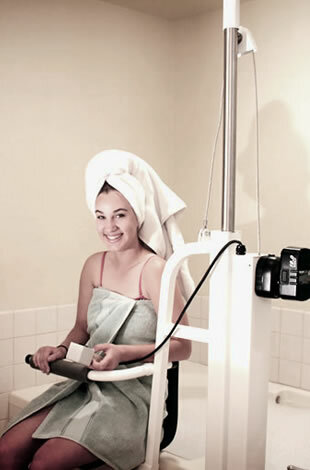 With an AmeriGlide Walk in Bath, you can enjoy a relaxing bath without pain, stress, or fear of falling. Find out more at our store! Need some help sitting or standing? You’re not alone! 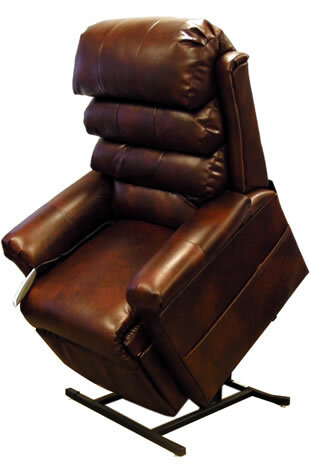 Come and check out the range of lift chairs at AmeriGlide. 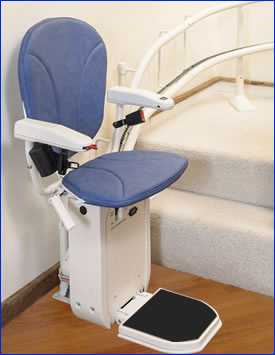 Get around Idaho Falls or your home safely and conveniently with an AmeriGlide Mobility Scooter. Stop by our store or browse right here!